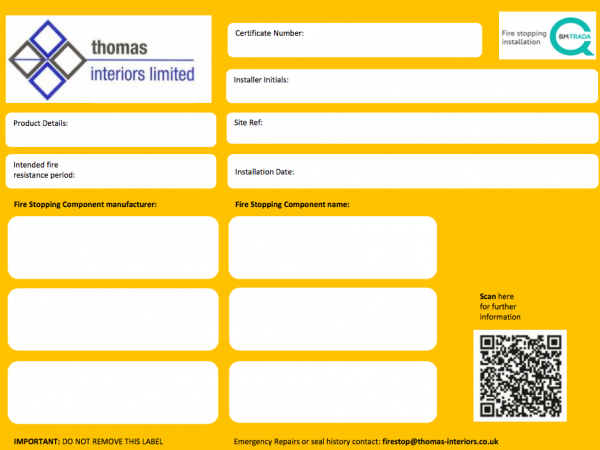 With our own in-house Fire Stopping Department, Thomas Interiors offer a multi-layered, bespoke service to all of our clients. 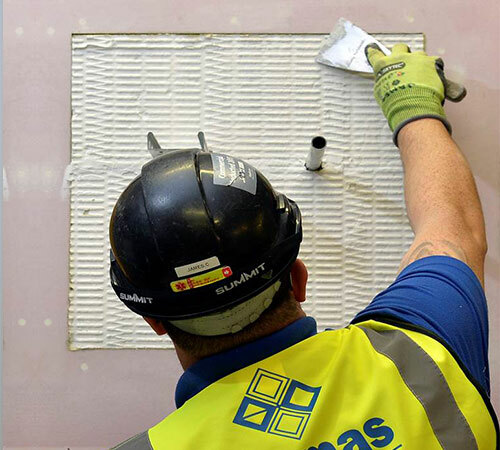 Thomas Interiors accredited Fire Stopping service includes the provision of Fire Stopping and fire sealing products & kits (fire dampers, kitchen extract duct work, combustible and non-combustible pipe work, cable tray, and electrical cables). We can also provide Fire Stopping and fire sealing products for linear joint seals and cavity barriers. Fire stopping is a method of compartmentalisation within a building that forms an effective barrier against the spread of flame and smoke. 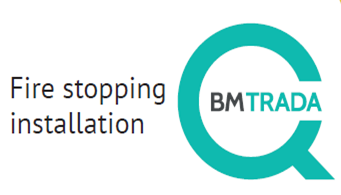 Thomas Interiors have a team of installers who have gained accreditation from the BM TRADA Fire Stopping certification scheme to enable them to carry out Fire Stopping which conforms with the 2010 building regulations – Fire Safety approved Document B. This document outlines the requirements for all new builds, modernisation of an existing building and extension works….